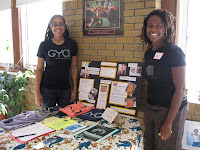 The Educating For Change Fair at Roosevelt High School was a great opportunity to meet some new like-minded people and introduce Gya to the teaching and education community. Looking for unique classes, meeting space or a fieldtrip? 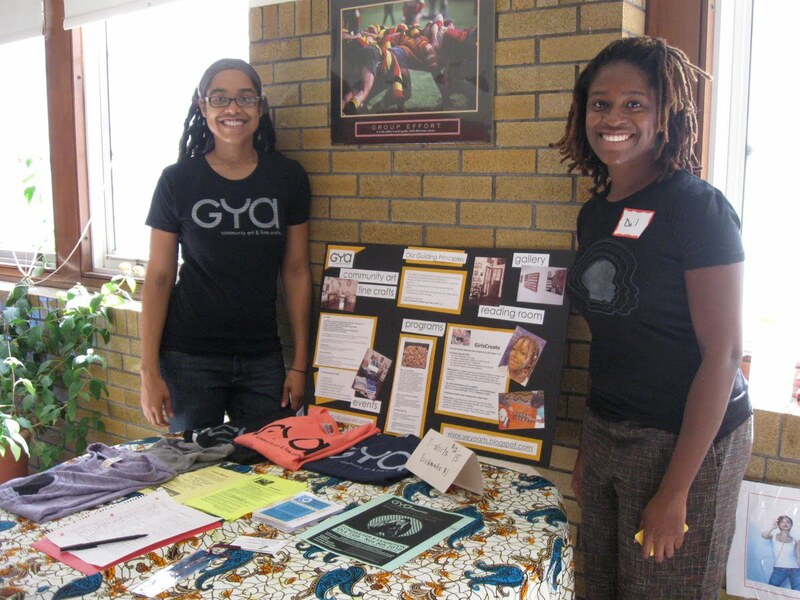 Come visit us at Gya!